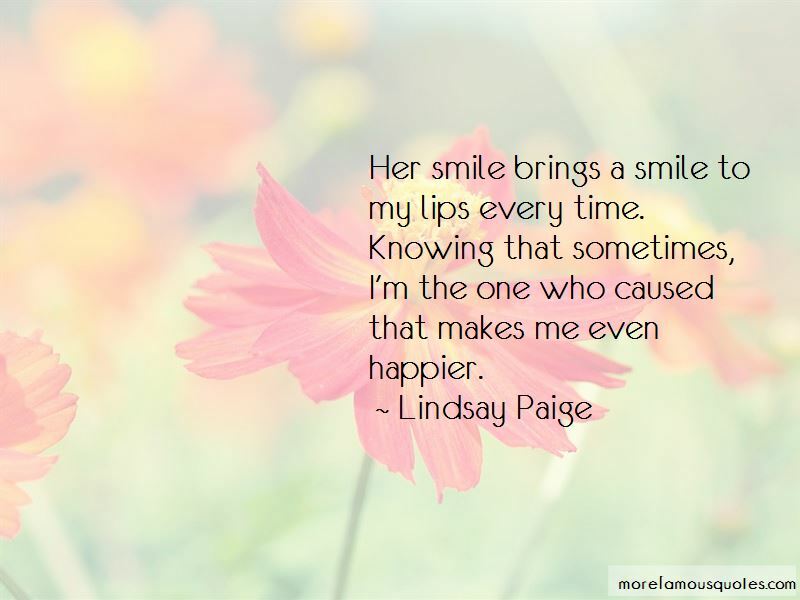 Enjoy the top 8 famous quotes, sayings and quotations by Lindsay Paige. If I were standing right beside her, I probably would have heard her heart breaking. It would have sounded like the cracking of a wooden bat connecting with a baseball. No, that was too clean of a break. It would have sounded like rain from a powerful thunderstorm pounding on a tin roof. Millions of drops relentlessly pounding away on the surface until it shattered into billions of tiny pieces. Pieces Emily couldn't put back together by herself. 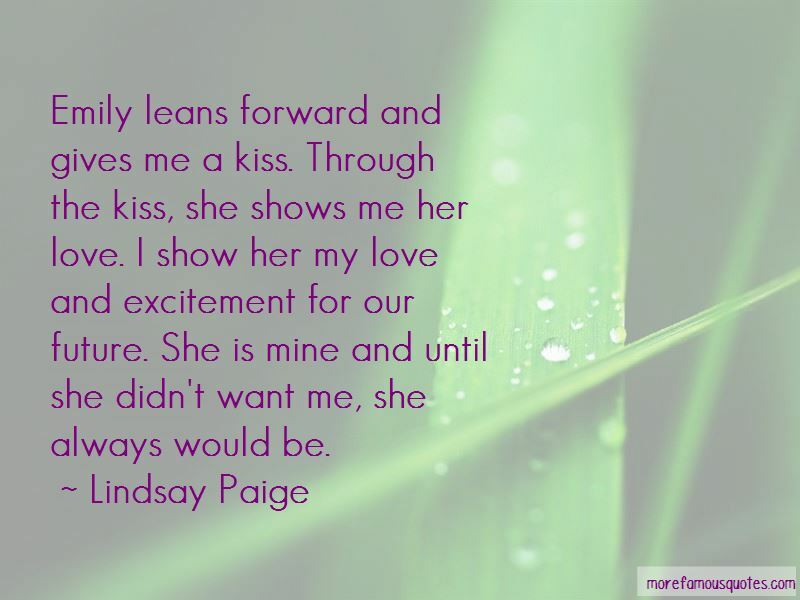 Want to see more pictures of Lindsay Paige quotes? 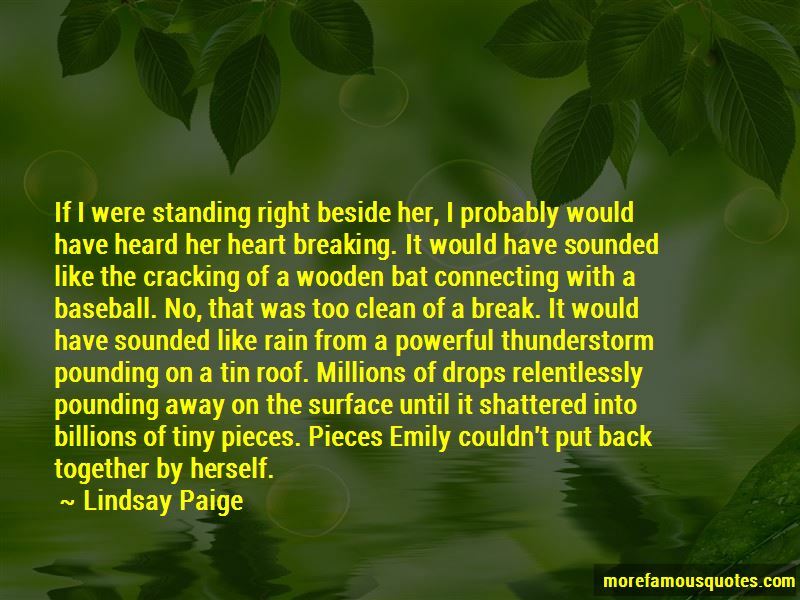 Click on image of Lindsay Paige quotes to view full size.